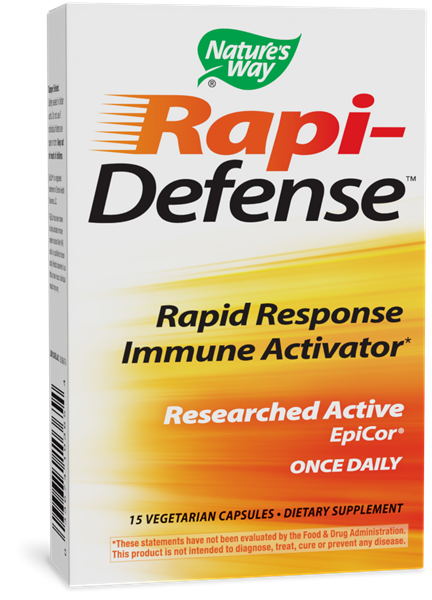 ‡EpiCor has been shown to help activate immune system natural killer (NK) cells in a published human study. Results observed in as little as two hours. Individual results may vary.